My name is Arin Flynn and I traded in my Human Resources hat of eleven years to wear the best hat of all . . . the SAHM hat! I live and craft in always sunny Southern California with my husband and my two sweet little girls that are 17-months apart. I have been an avid crafter most of my life and the tale I have been told it all started the day I was born when I tried to take the scissors away from the doctor. Creating things that are special and pretty for my family, friends and home truly is my passion. I have had the honor and privilege to have some of my crafty creations published, which makes me a total rock star to my kids. 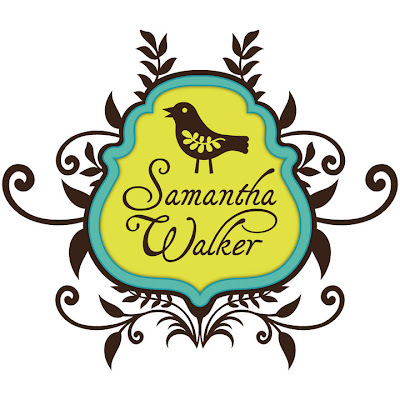 I currently design for Kiwi Lane Designs, Xyron, Paper House and as a Guest Designer for Samantha Walker and Craft Warehouse. When I am not crafting, I am either obsessing over having sparkling clean floors, concocting a new recipe in the kitchen or playing with horses at the barn with my kiddos. I hope you enjoy your piece of life’s pie that is served up here and that you walk away feeling full and satisfied. GreenCraft Magazine Winter 2013 – Stampington & CO.
What Came First, the Easter Basket, Marshmallow Peeps or Cadbury Eggs? When Tools of the Trade Go Awry! Top Ten Reasons The Holidays Give Me Heartburn! Terrific video! Simple, concise & fun. As a military wife of a pilot I can appreciate your reference to the sound of freedom when you hear the jets flying around. I enjoyed browsing your crafty, fun blog. I am sure I will be back. oops, placed comment in wrong section. I was referring to your spider glittering video. OH well, hope you forgive that & know that I enjoyed visiting your blog. Thank You Sonia and thank you to you and your family for serving! I can’t wait to go check out your blog!